Our Bouncinettes are made with love & passion, designed for safety and have better air circulation around baby. 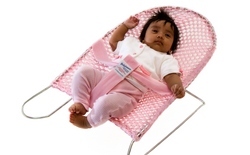 From the open weave cotton cover that keeps baby comfortable to the sturdy base to prevent tipping or rolling. 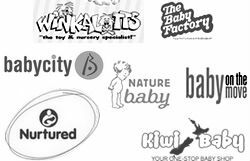 Nationwide, there are some fantastic retailers where you can pick up a bouncinette. To learn more about where you can purchase a bouncinette, click the link below.